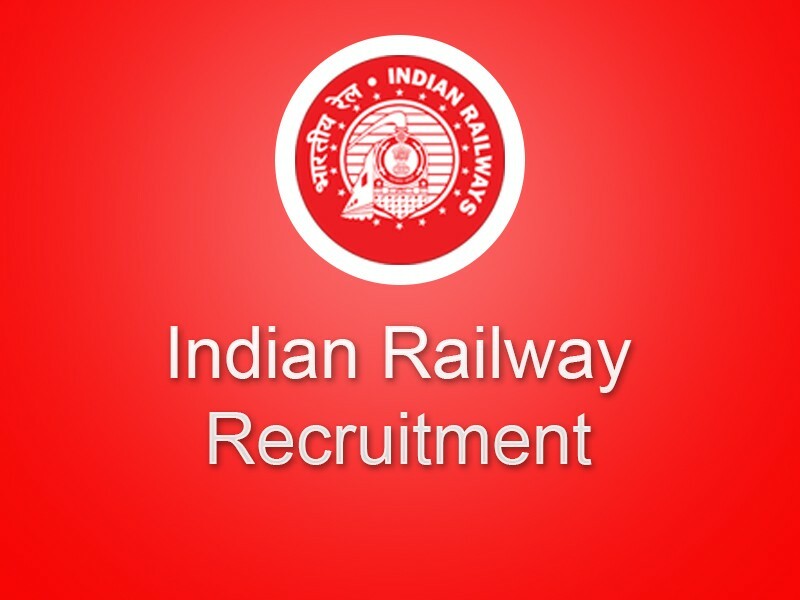 RRB Assistant Loco Pilot, Technician Admit Card 2018 Available: RRB has issued the Admit Card for Assistant Loco Pilot, Technician post. Post Name/Exam Name, Download link, Date of Examination, Number of Vacancies and Official Website link are mentioned below. 4. Enter your User Id and User Password(DOB) then click on Login button.